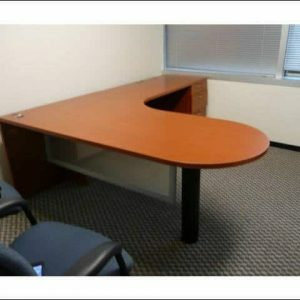 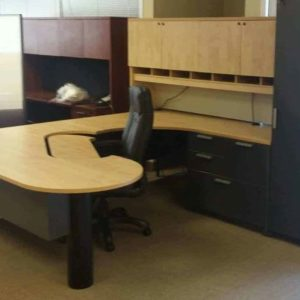 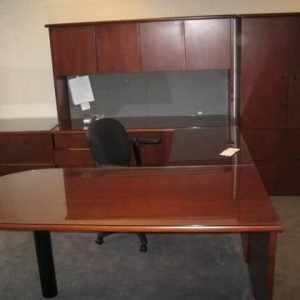 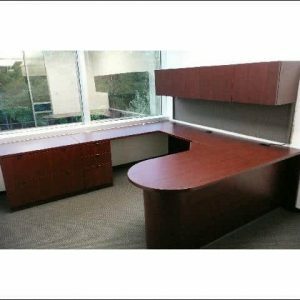 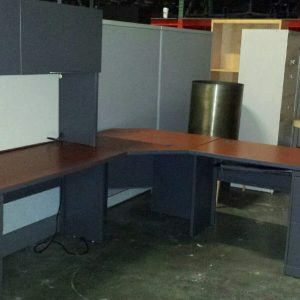 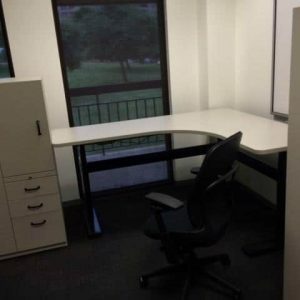 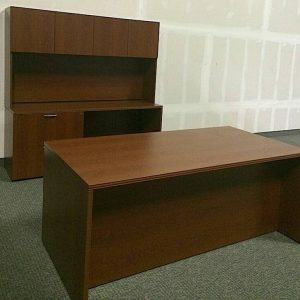 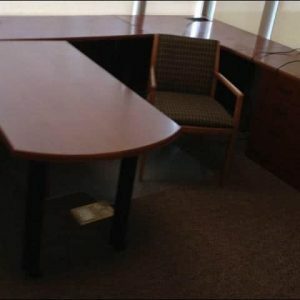 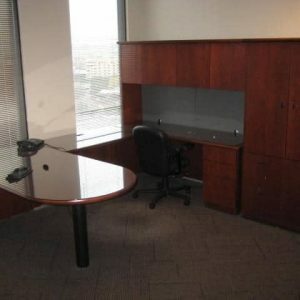 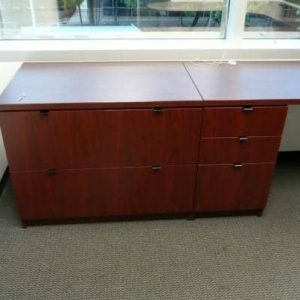 Imagine an office that grows with you with affordable great looking desks. 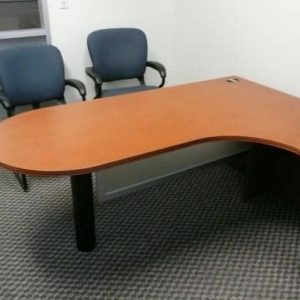 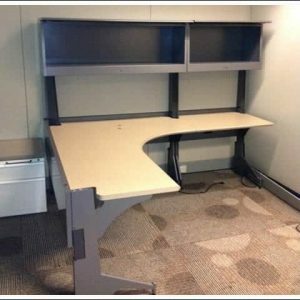 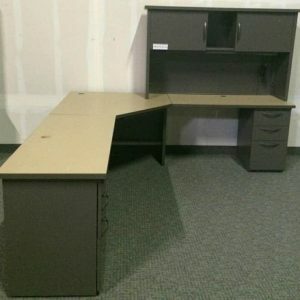 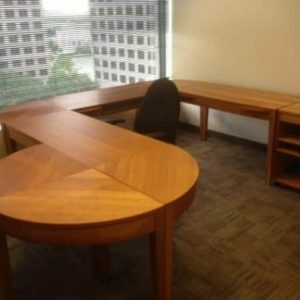 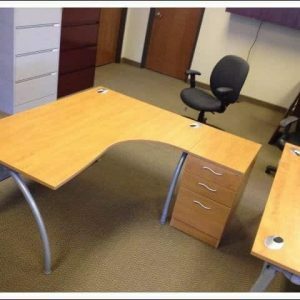 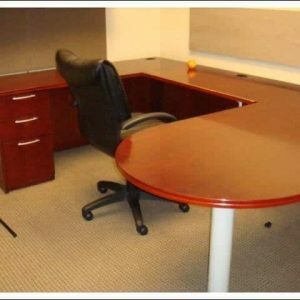 Well the Steelcase Payback can make that imagination a reality. 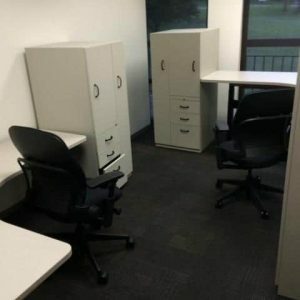 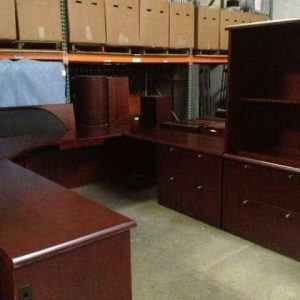 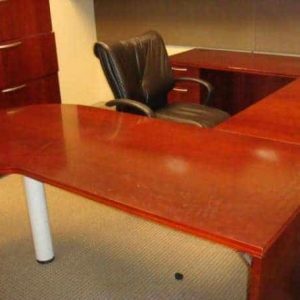 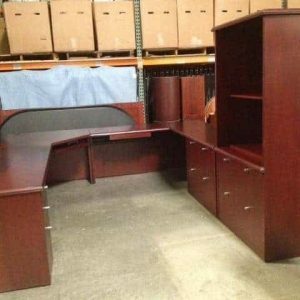 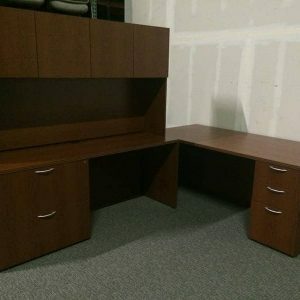 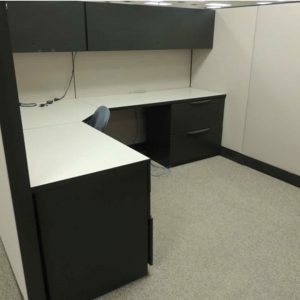 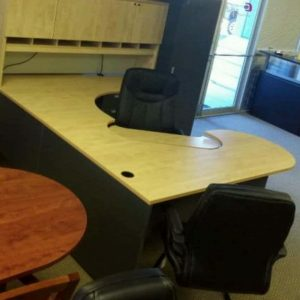 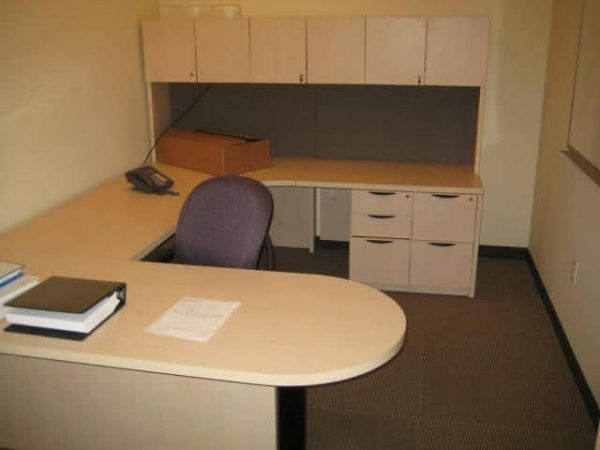 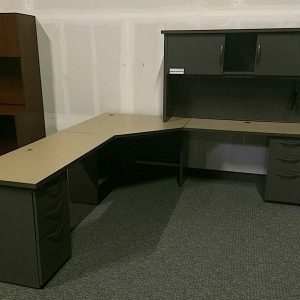 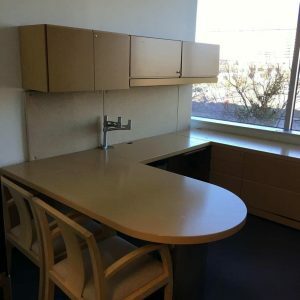 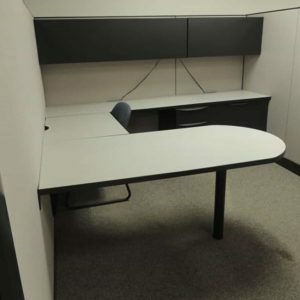 Whether it is placed in the corner office suite or the janitors basement office the desks are flexible enough to expand as your grow and certainly aesthetically pleasing enough to say “we are a company on the grow”.